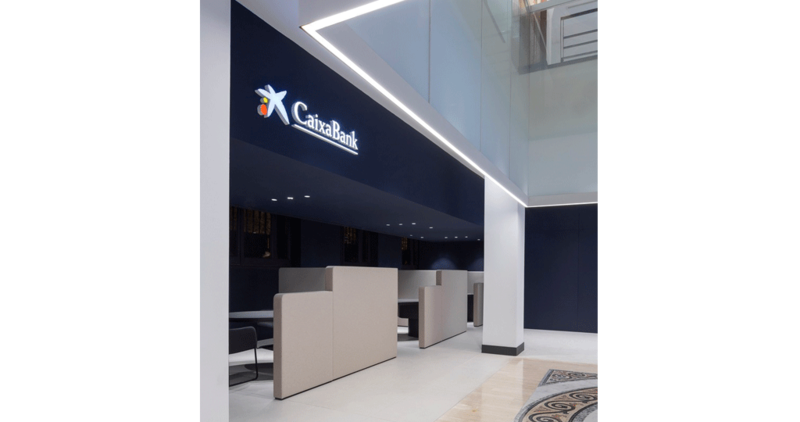 PORCELANOSA Grupo has taken part in the new design concept for the Caixa Bank offices in Zaragoza, and it was done by the architecture studio, Francesc Rifé Estudio. 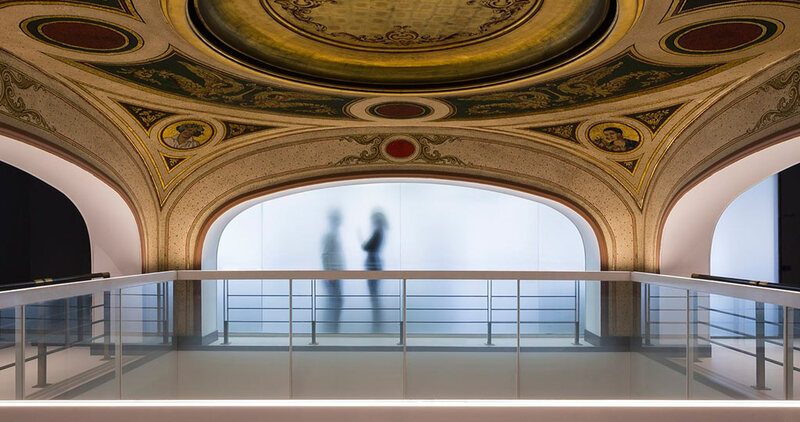 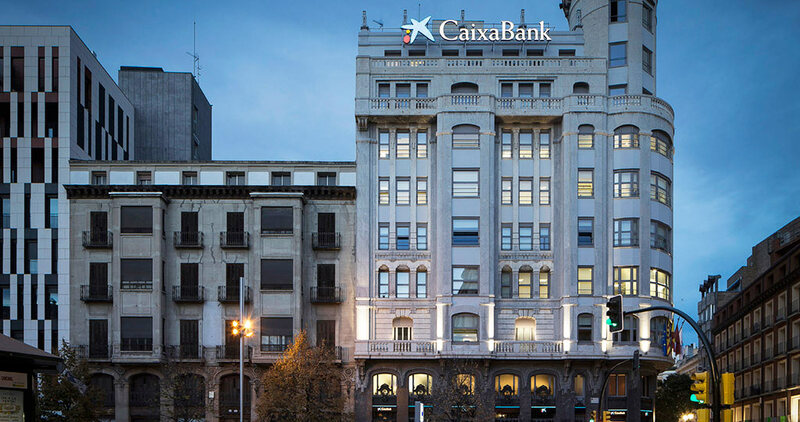 Located in an iconic building which was built by the architect, Roberto García Ochoa, in 1939, the project has been focused on the refurbishment for the two first floors in order to accommodate the new Caixa Bank offices. 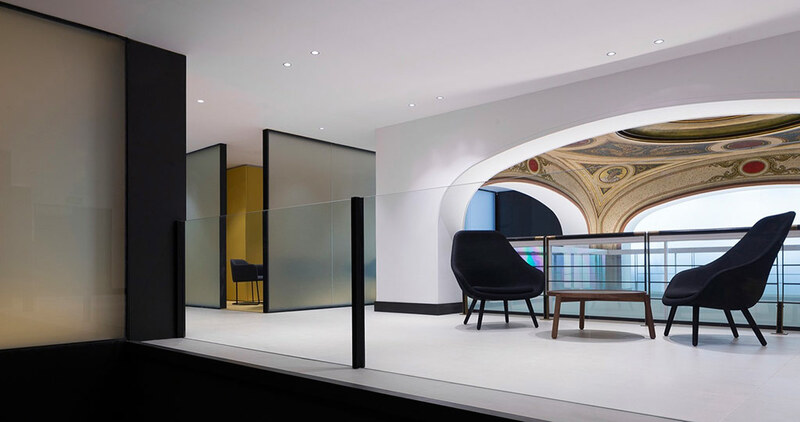 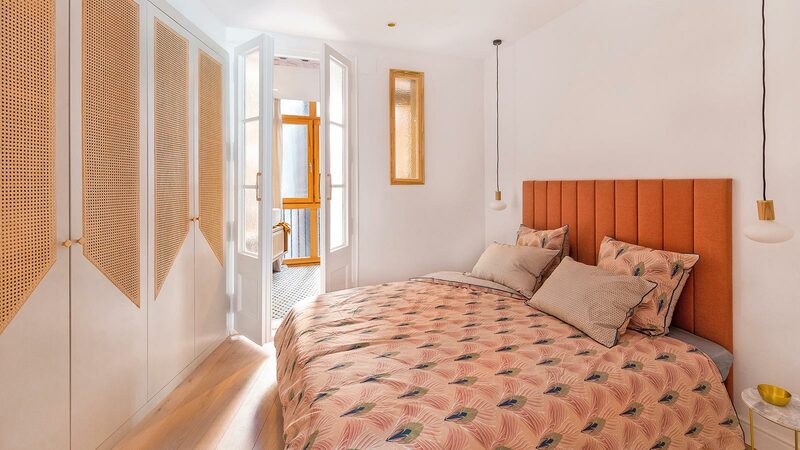 The main objective was to take advantage of the architectural characteristics, this way, achieving the perfect union between the classicism of the façade and the contemporary lines of the interior design. 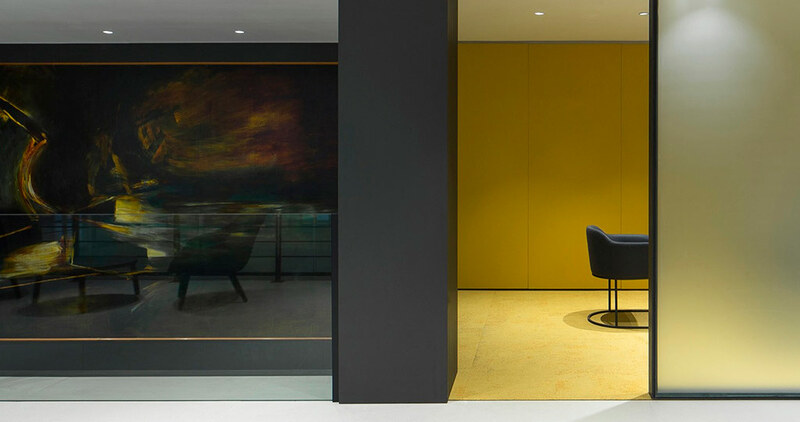 The architecture studio focused its work on the space bringing the multifunctional areas and offices together, which have been left open to show a continuity of the flooring. 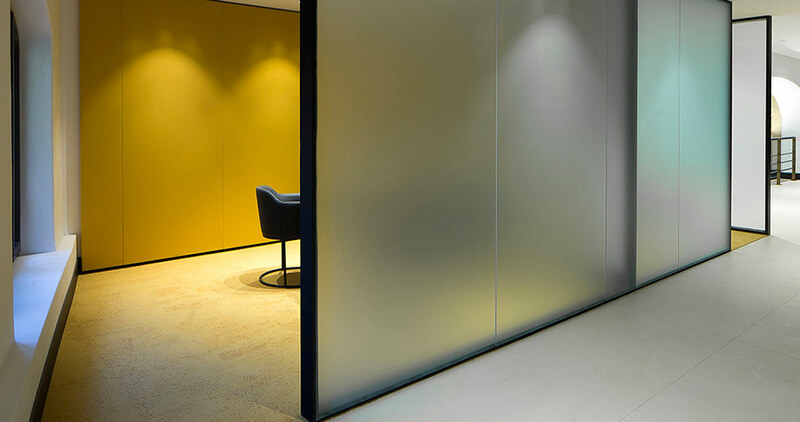 The large-format through-body porcelain tile by Urbatek, one of the firms from the PORCELANOSA Grupo, has been the choice to achieve this visual continuity by joining colours, substance and shapes together. 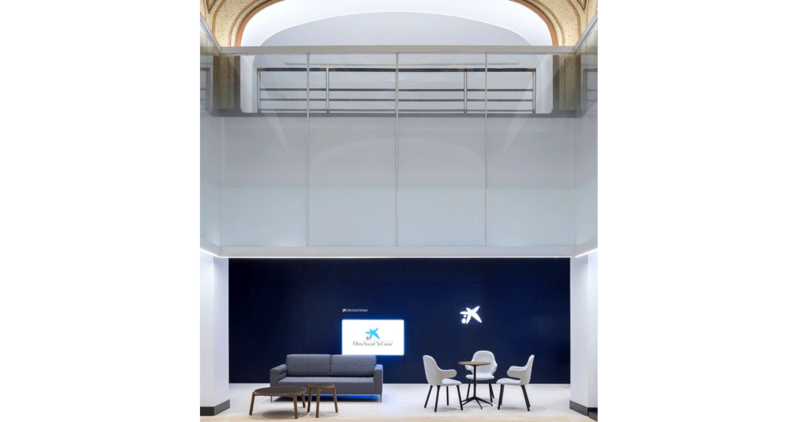 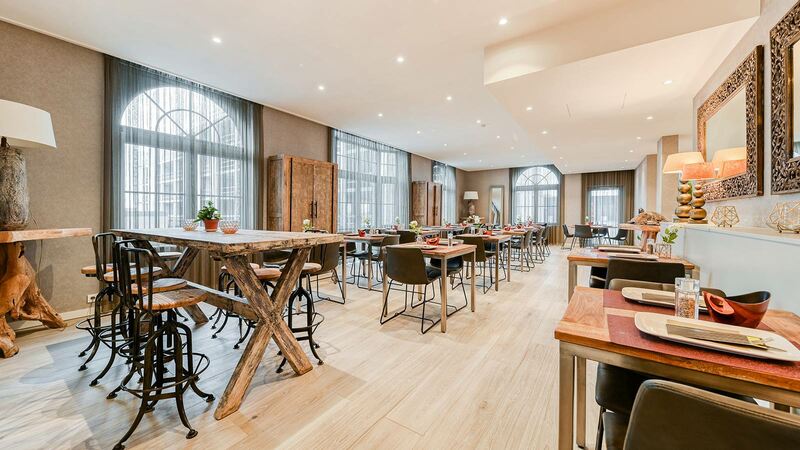 Specifically, the STUC White Nature in the 120x120cm format is the finish which has ensured that extension of the flooring thanks to its wide range of modular and space pieces, therefore, conveying a sense of naturalness as well. 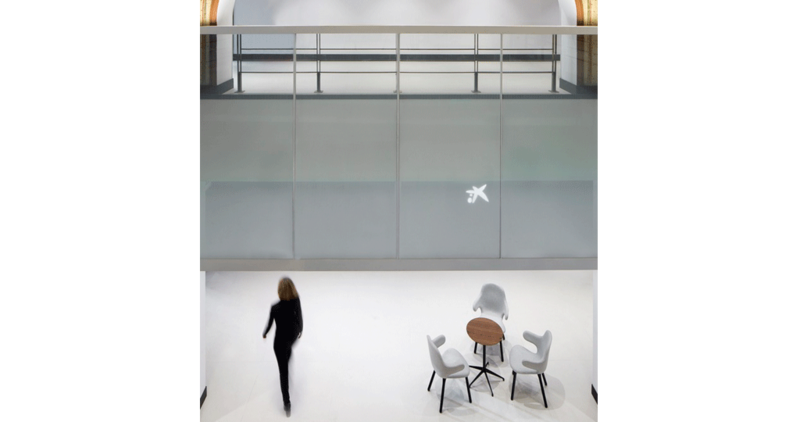 Additionally, the STUC collection is echo-friendly, since it follows the philosophy of the CICLIK ceramic material reuse, whose main feature is the combination of the continuous press system together with the decoration without enamel and the reissue of waste and polluting products. 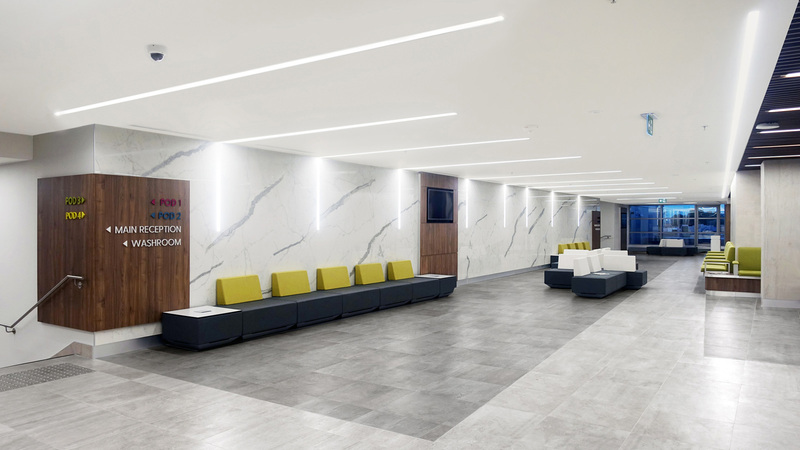 The result obtained is a uniform porcelain tile as far as tone is concerned, which imitates the sand texture and also adapts to all kind of spaces which require high quality and resistance like the branch offices, in other words, an area with high daily traffic.